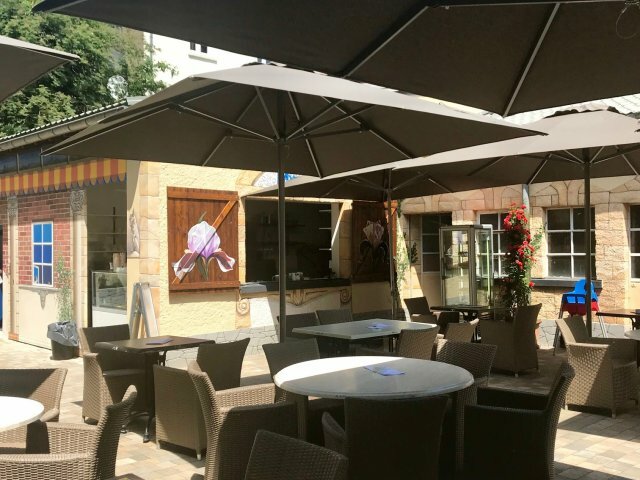 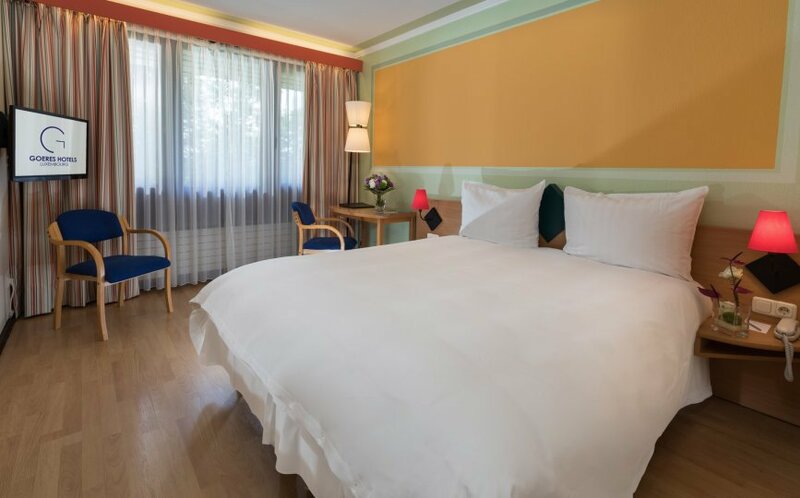 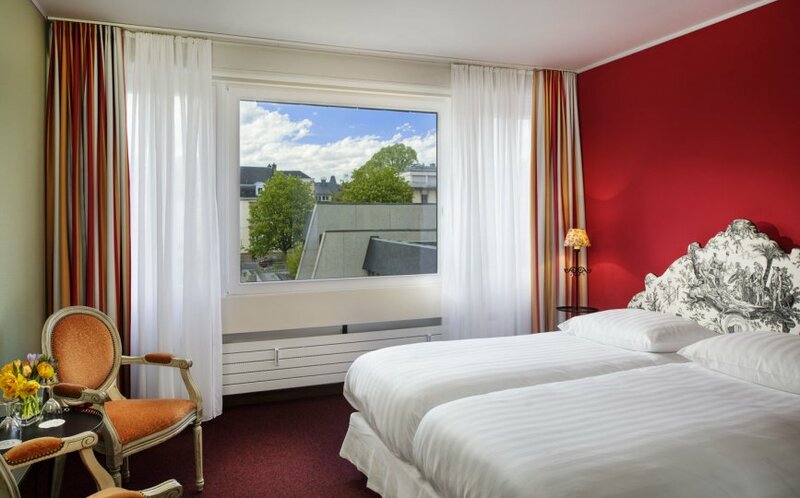 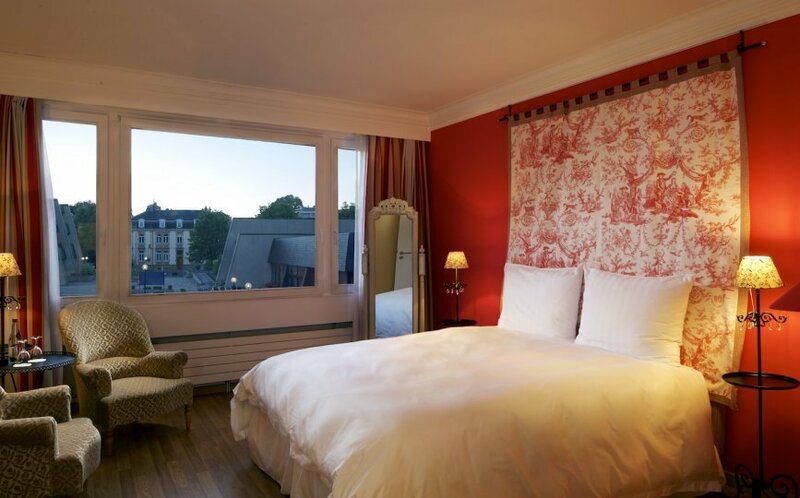 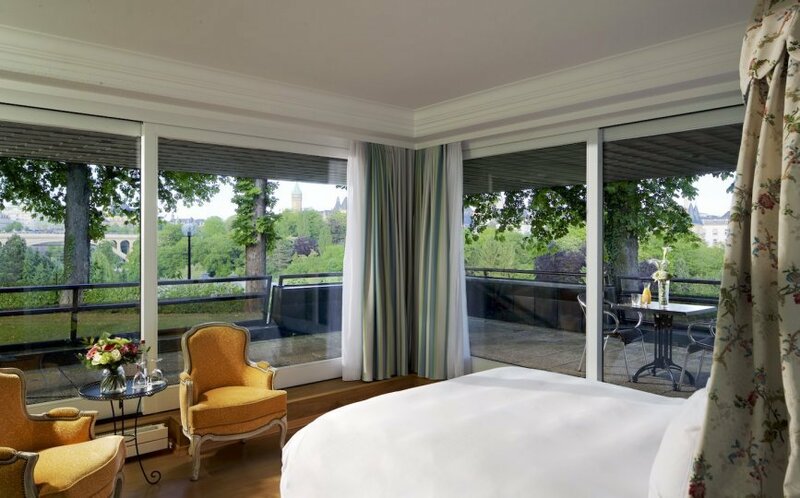 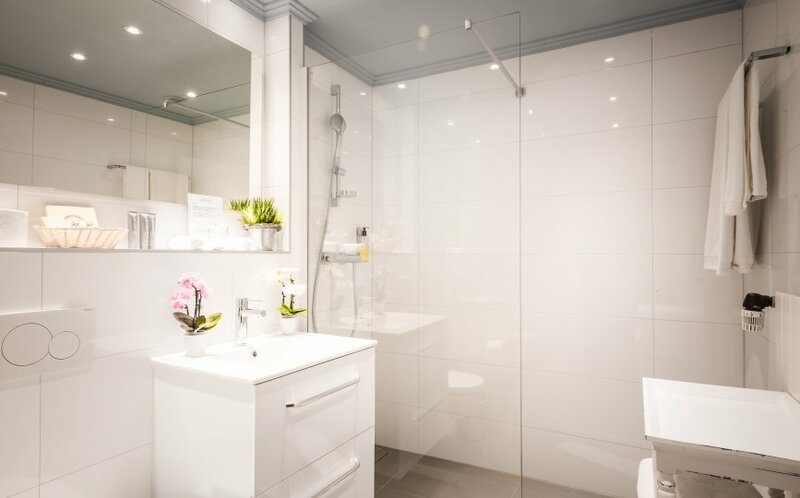 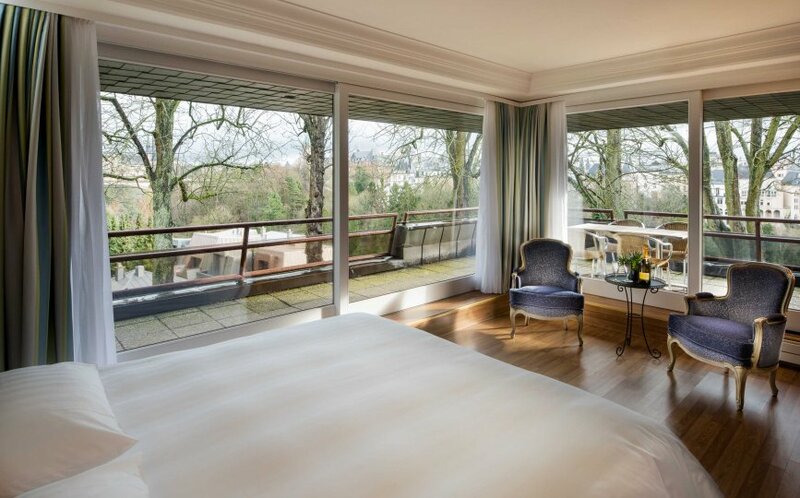 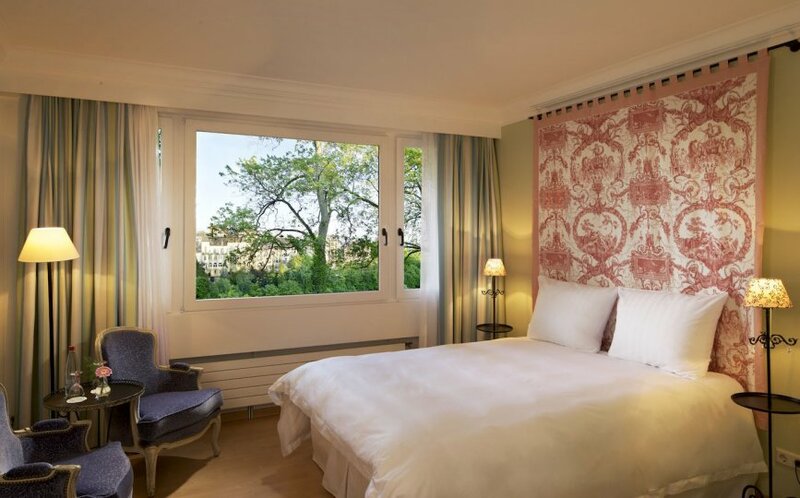 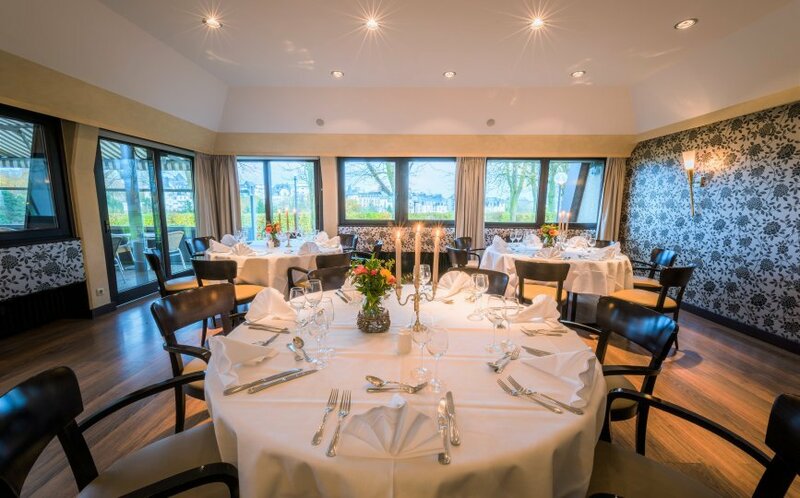 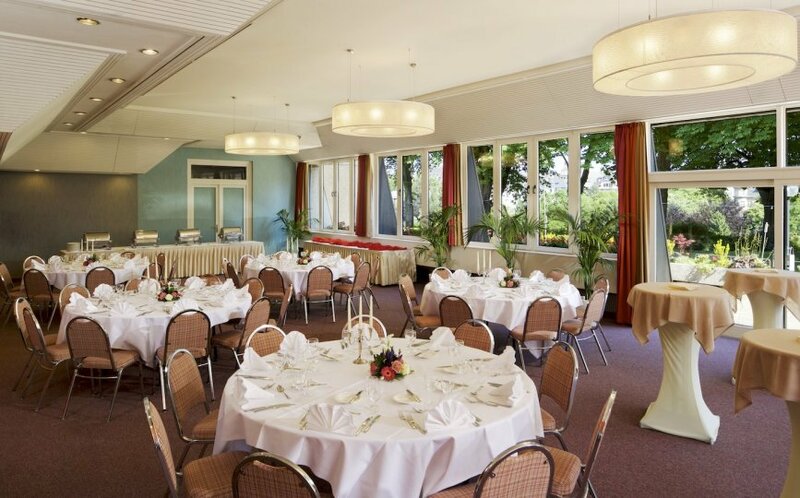 Through a unique location positioned near the city center and facing the “Pétrusse Valley” the Hotel Parc Belle-Vue gives the ability to benefit from a calm environment and overlook the beautiful cityscape of Luxembourg. 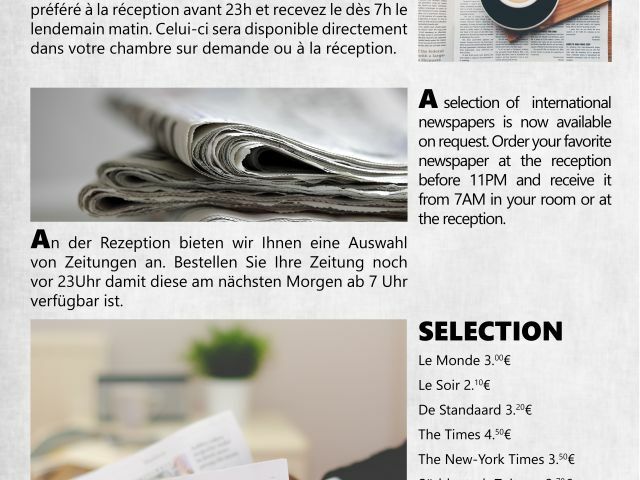 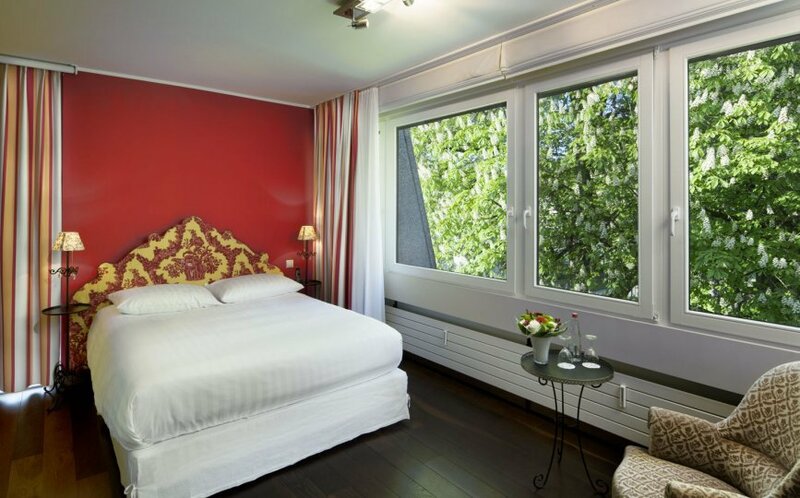 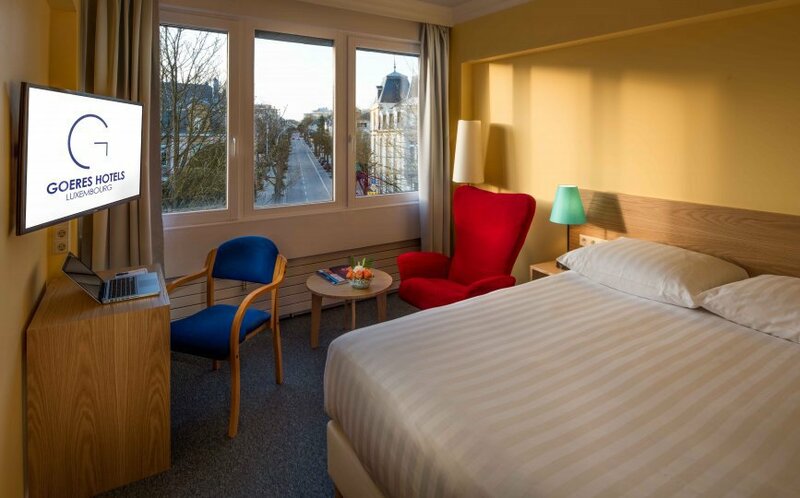 The Hotel Parc Belle-Vue is the ideal departure point for your city visit. 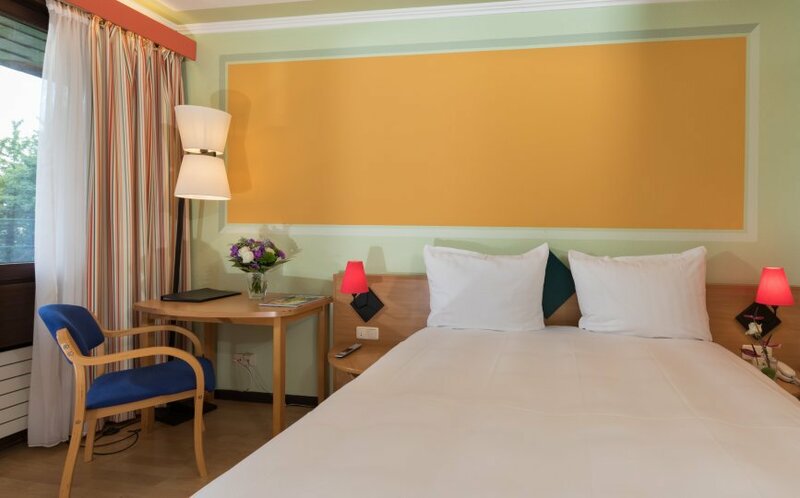 A warm welcome, comfortable rooms and facilities make the Hotel Belle-Vue an address that guarantees quality for a successful stay. 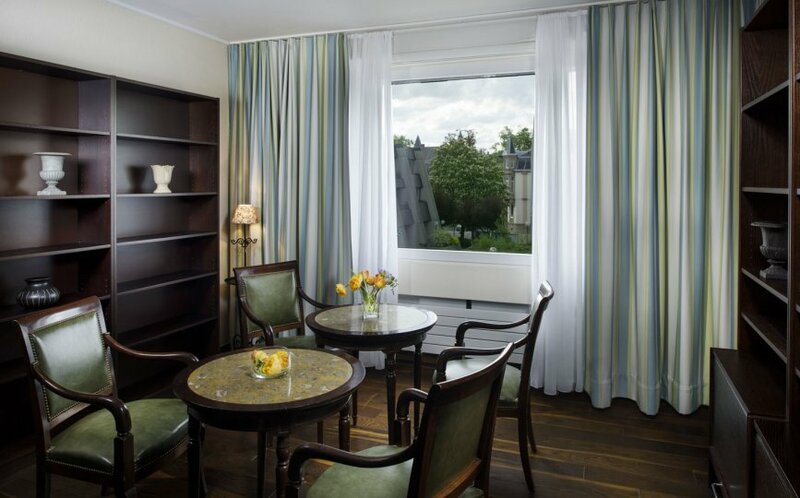 The Classic Rooms are functional and practical, and come with a contemporary décor. 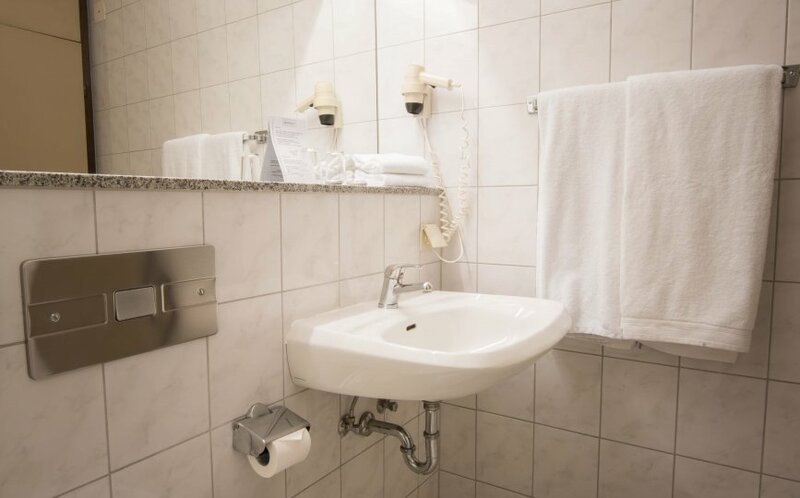 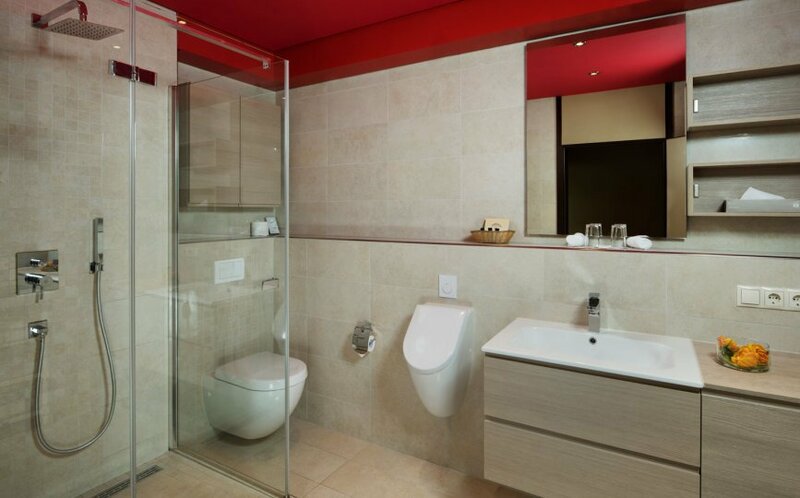 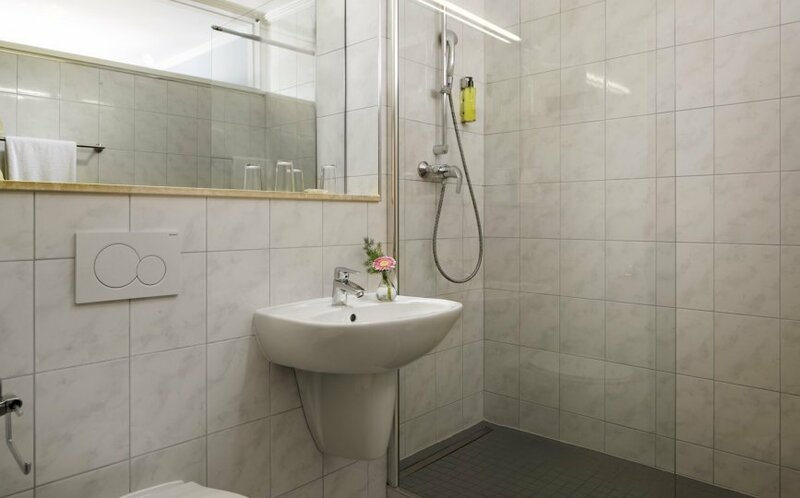 The Comfort Rooms are functional and practical, and come with a contemporary décor. 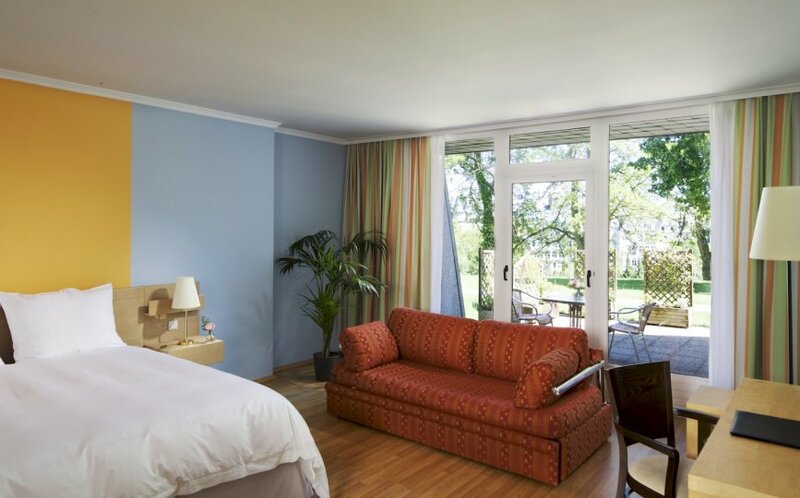 All rooms have panoramic views over the green valley close to the city center. 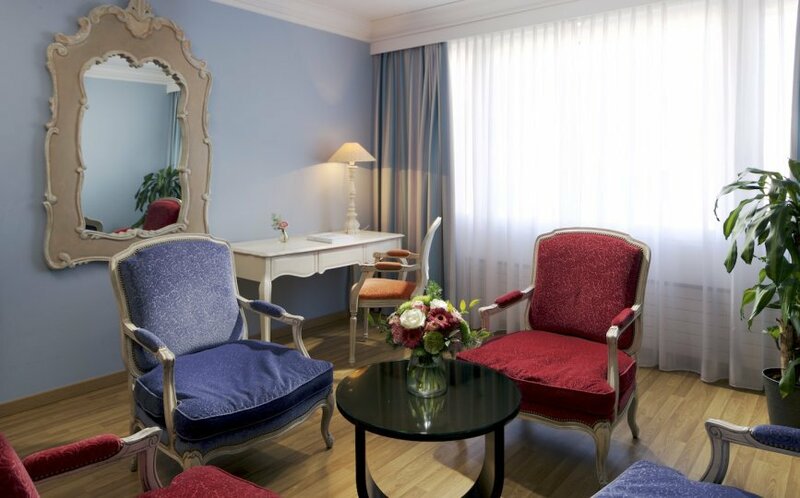 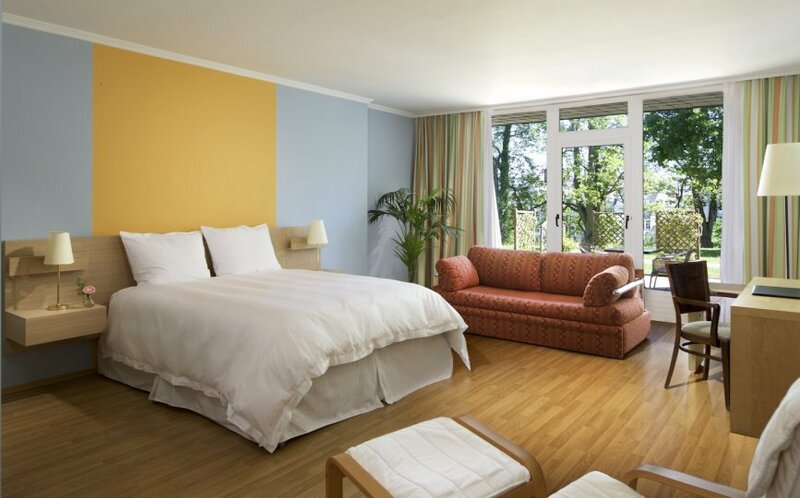 The Superior Rooms are very spacious and bright with a tasteful decoration to accommodate all kind of stays. 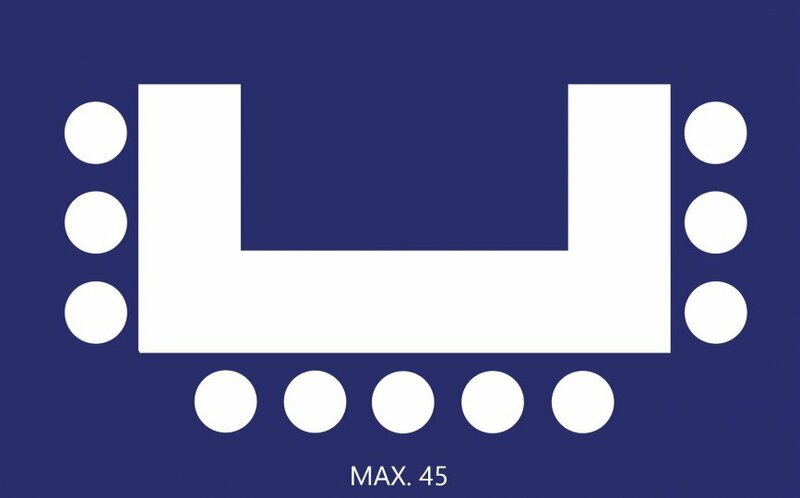 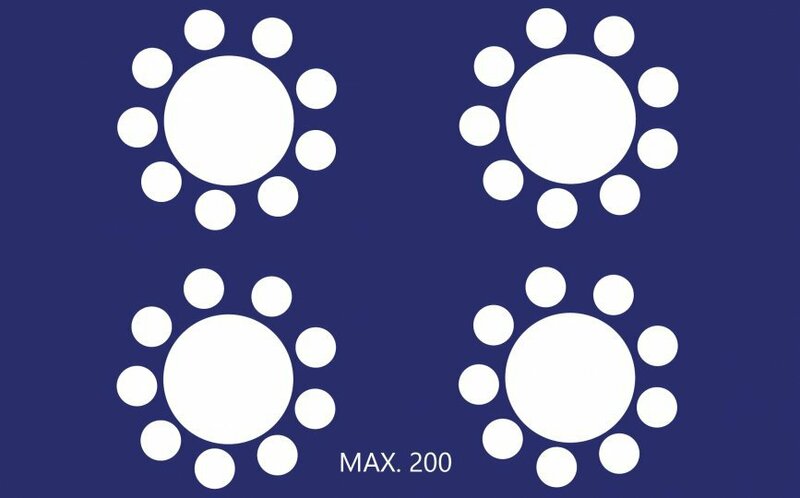 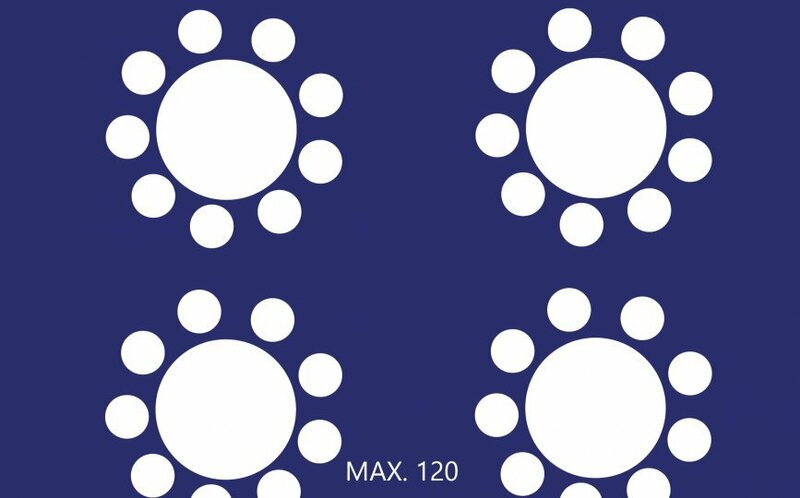 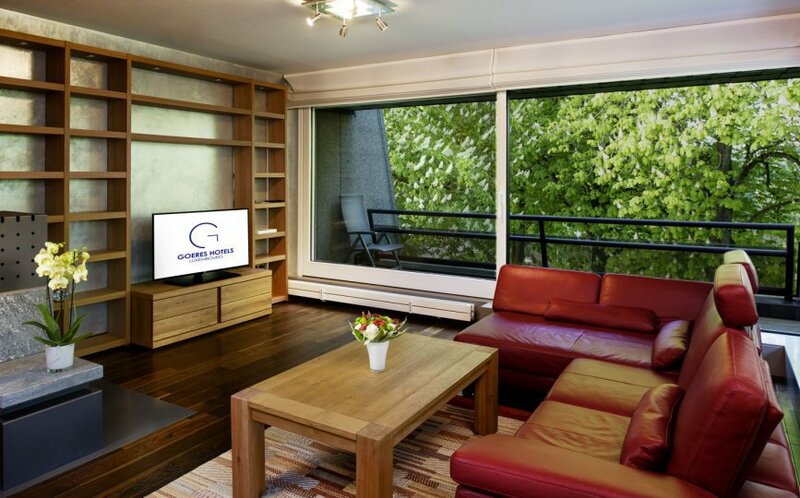 They are additionally furnished with a sofa and a large desk. 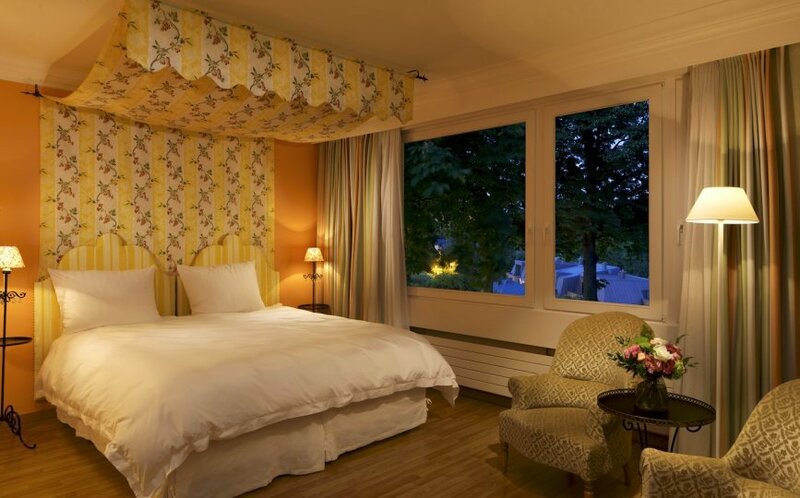 The suite is arranged with 2 bedrooms, a lounge and one bathroom. 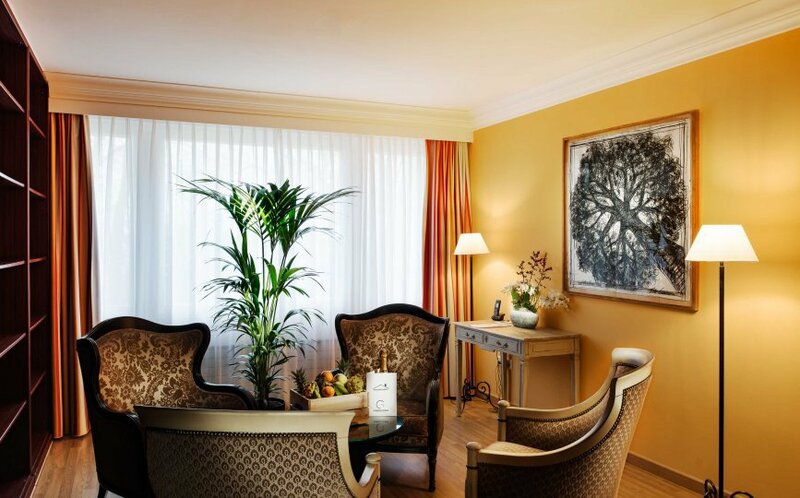 With an individualized design, this spacious suite offers the ideal conditions for families or business travelers. 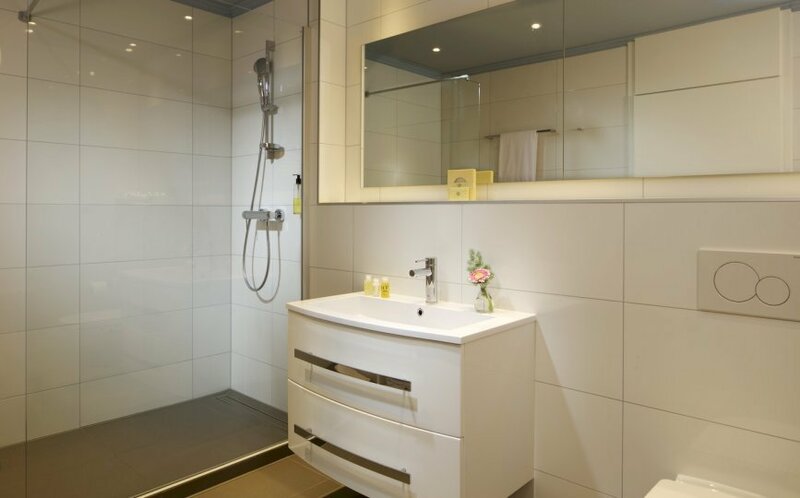 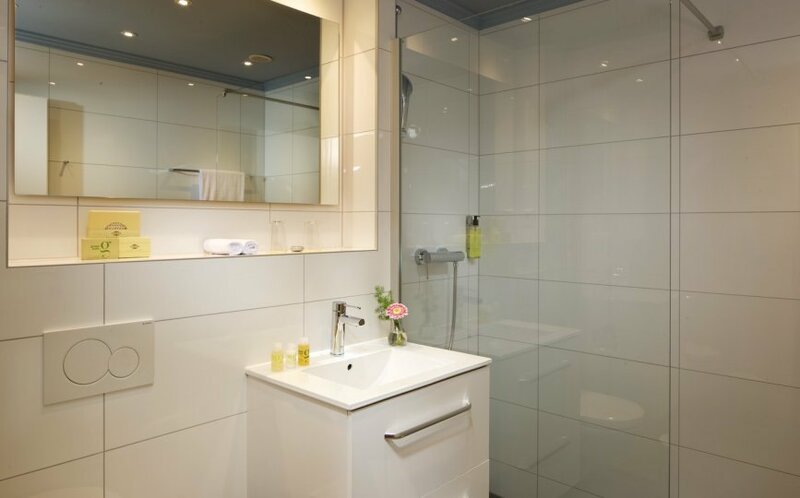 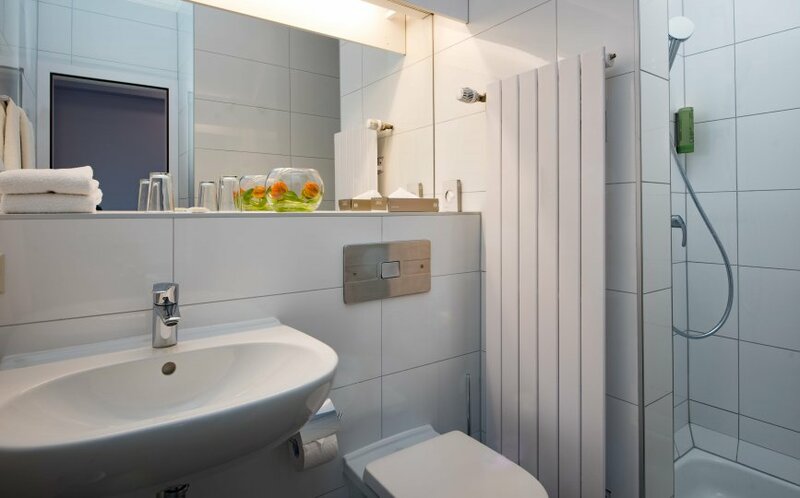 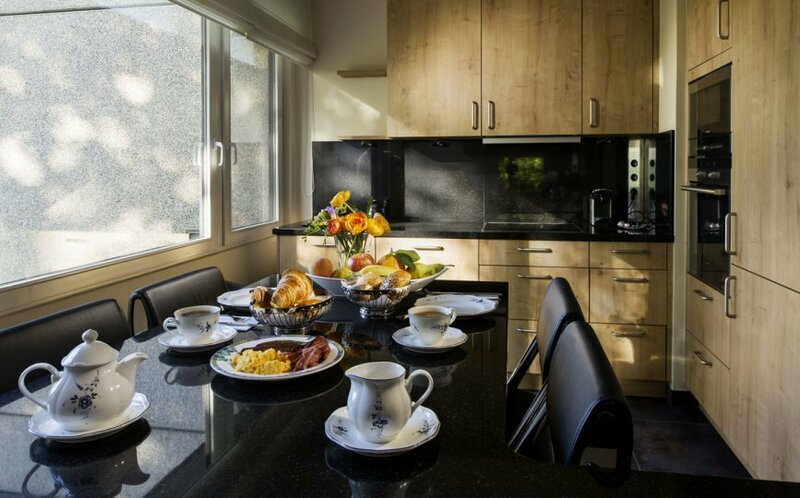 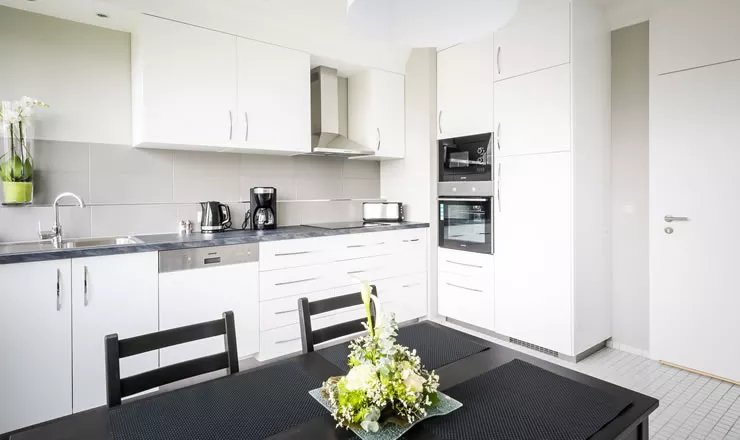 Our 2 one-bedroom apartments have a lounge, a fully equipped kitchen and a bathroom. 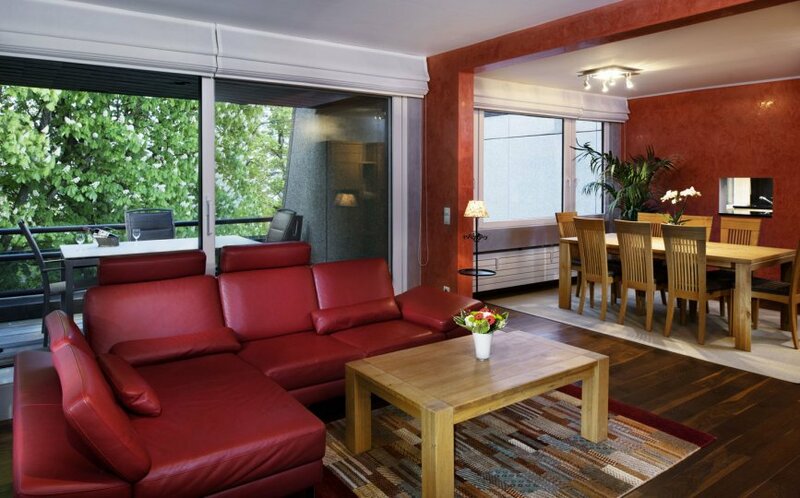 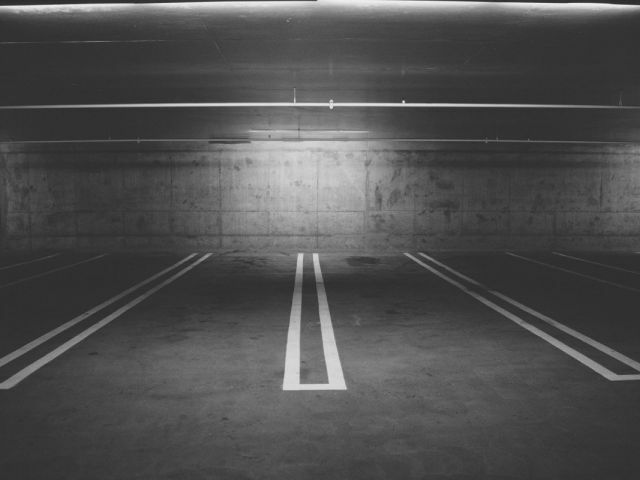 This space offers the ideal environment for leisure and business travelers. 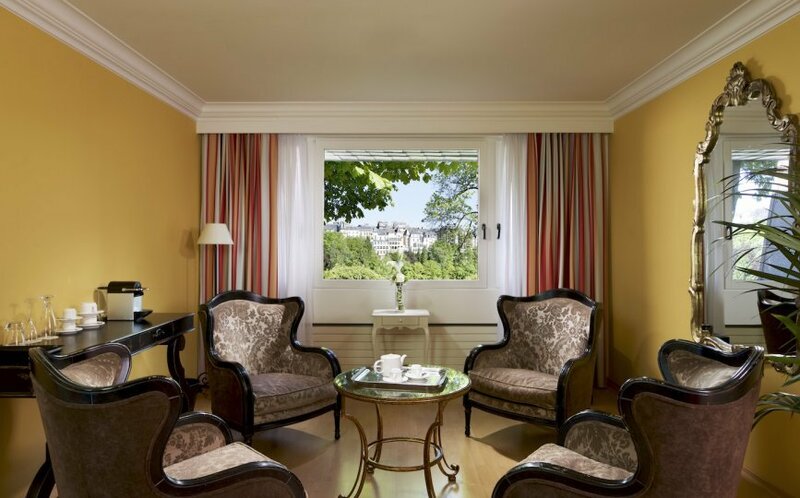 There is also spacious terrace with the panoramic view over the green Petrusse valley. 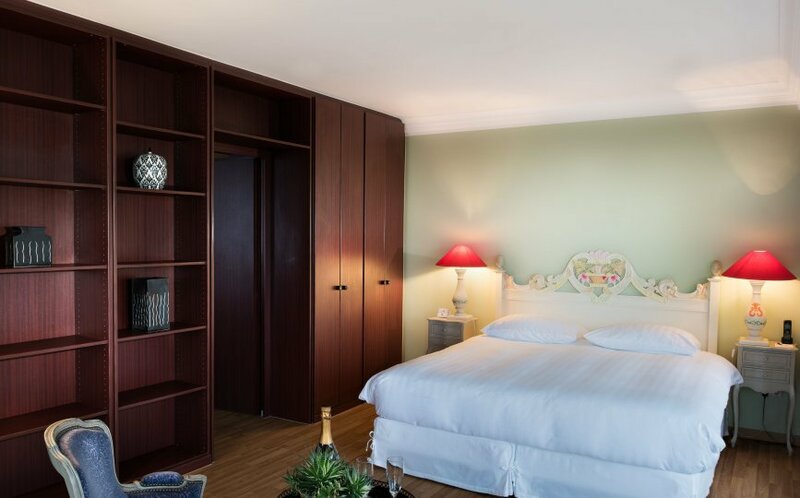 The Deluxe Apartment comes with two bedrooms, a lounge, a dining room, an office, a fully equipped kitchen, one bathroom and a separated WC. 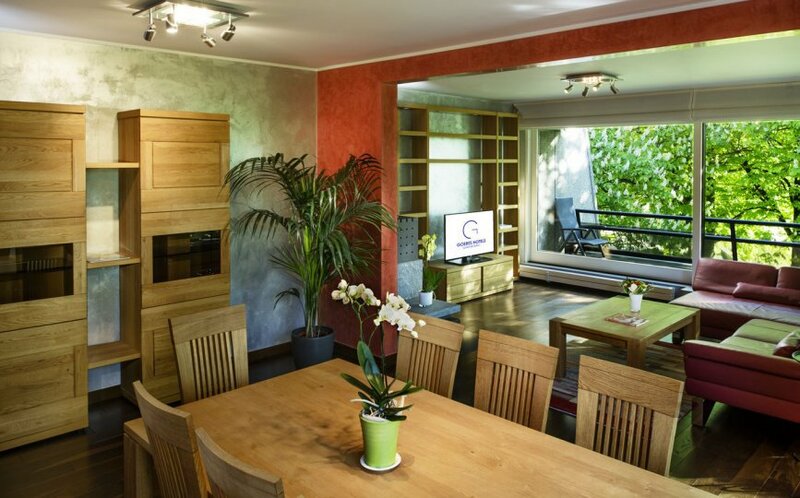 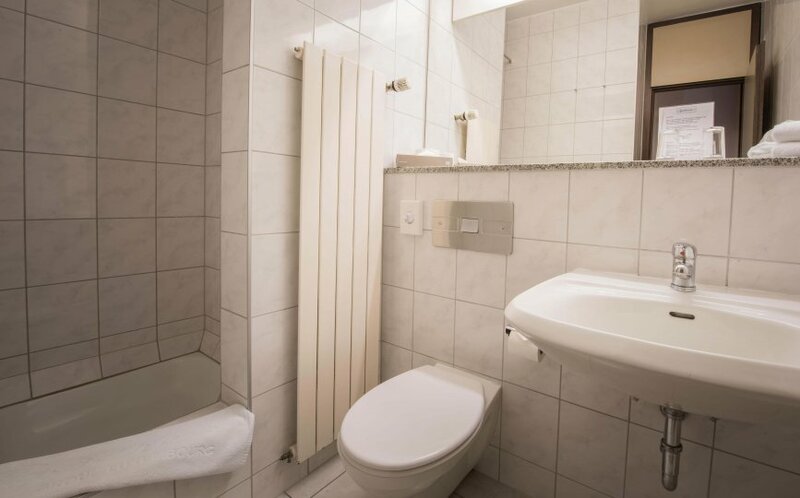 This unique and spacious apartment offers the ideal conditions for families wishing to settle in Luxembourg on either a short or long-term basis. 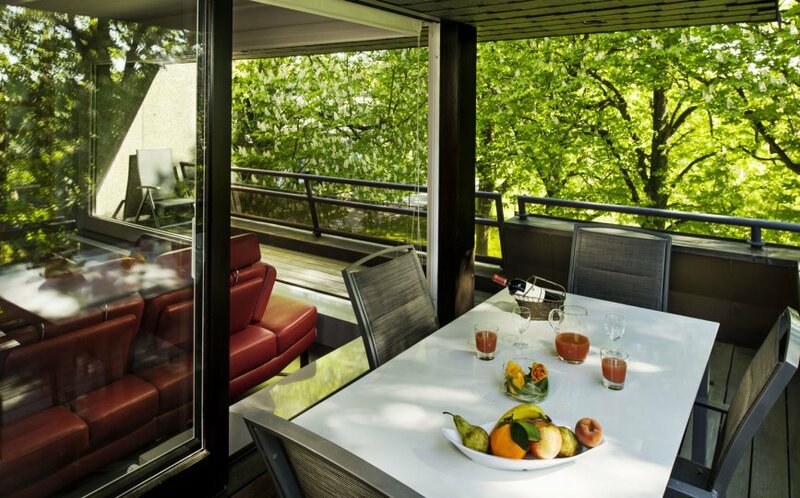 There is also a spacious terrace with the panoramic view over the green Petrusse valley. 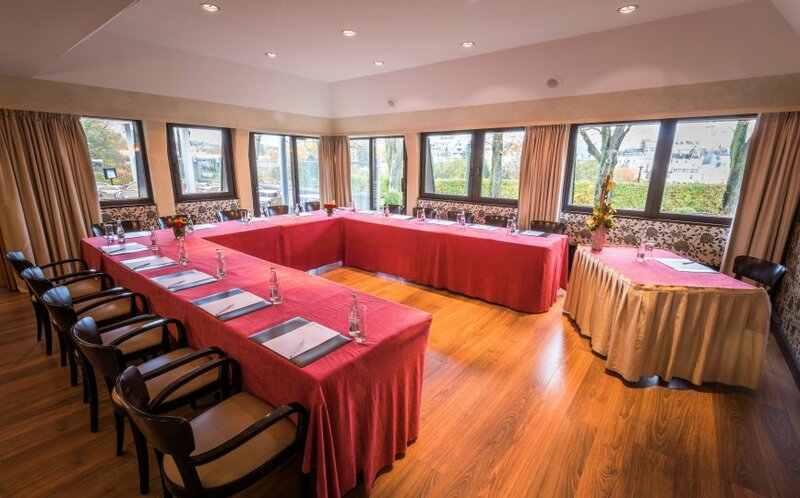 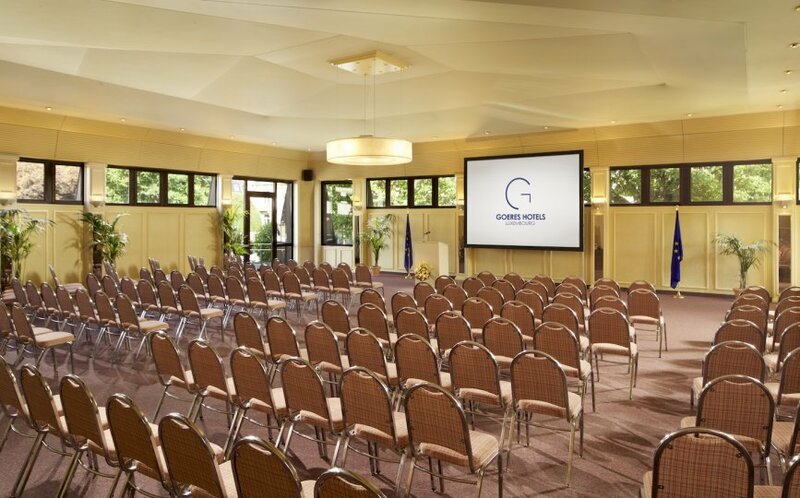 Room with daylight, air conditioning, professional equipment, view on the parc and the Petrusse Valley, events and study days can be organized. 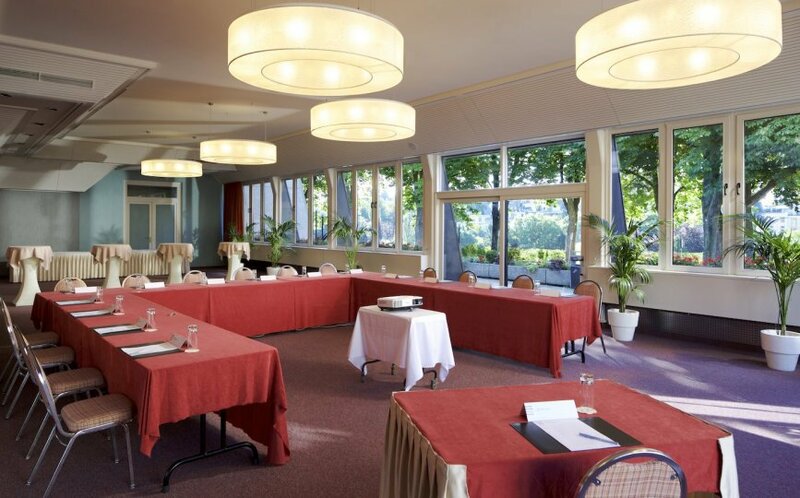 Room with daylight, air conditioning, professional equipment, events and study days can be organized. 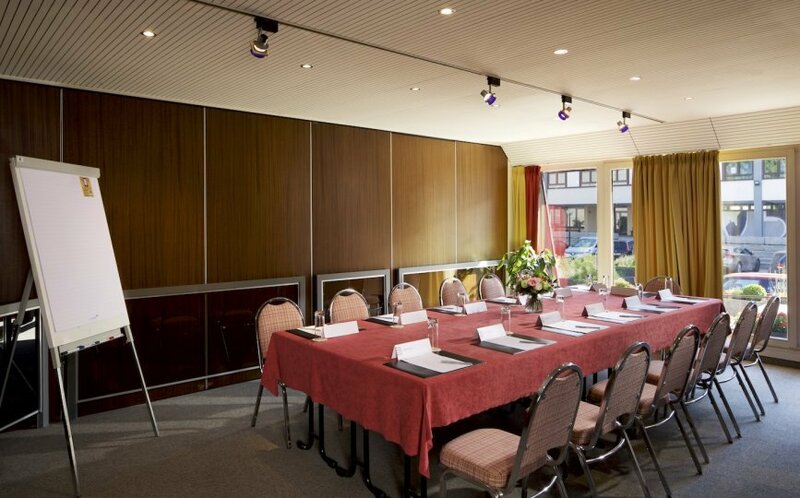 Small meeting room with daylight, professional equipment, ideal as a sub-committee room.